Q: How many first aiders do I need for our Sunday School/Youth Group/Holiday Club/Afterschool Club? There isn’t any firm legislation regarding a fixed number of First Aiders for a regular children or youth group run by volunteers. The only stated requirement is that there is a First Aid box and an appointed First Aid person. The Diocese encourages parishes to aim above these low requirements and strive to have at least two trained First Aiders at every session. The level of training does not need to be extensive: a half-day course would be adequate for most church group situations. St. John’s Ambulance and British Red Cross both run suitable courses but there is cost involved – see links below. The appointed First Aid person and the trained First Aiders need to be made known to the team running the activities. You could also display their names whilst the groups are in the venue. Ultimately, the specific requirements are dependent on the risk assessment for the groups – these should be done annually considering venue, activities, location etc. 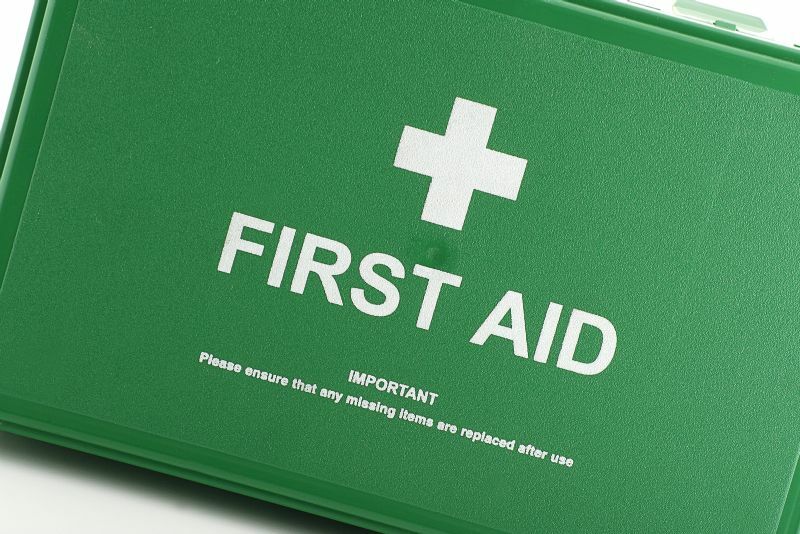 You will need to check with your insurer whether your cover has any stated requirements regarding First Aid provision.